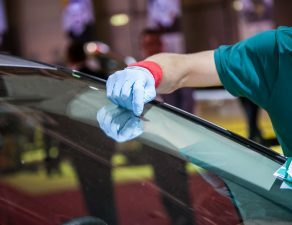 When you’re considering auto glass replacement, there are many different factors you’ll want to consider. One of these is the cost of the new windshield. 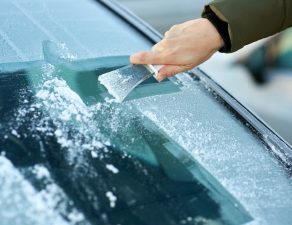 Some insurance companies cover repair or replacement of windshields, depending on the policy you have, but others won’t pay for new auto glass, or even to have chips or cracks fixed. 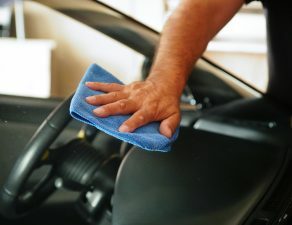 By reading your policy carefully and/or talking with your agent, you can find out whether auto glass repair is covered or whether you will have to pay for it out of your own pocket. 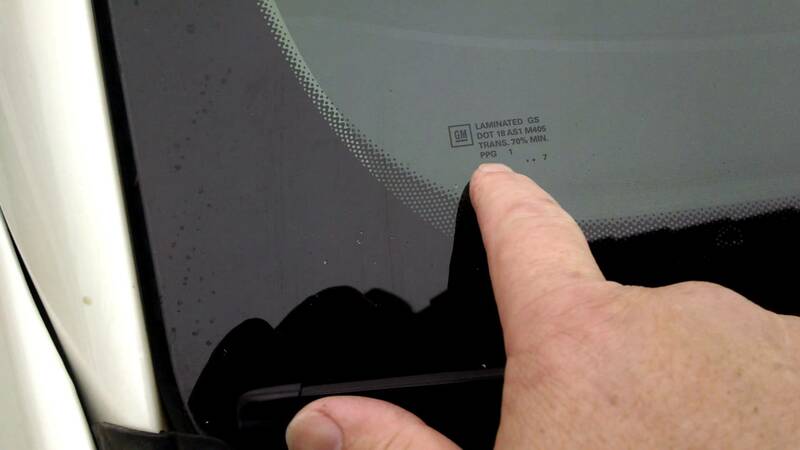 Don’t base your decision regarding OEM glass on cost alone, though. Consider the other factors that may influence your decision. 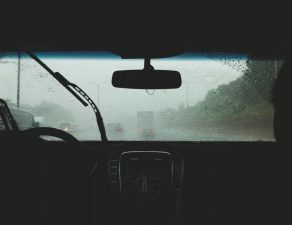 An OEM windshield is less likely to crack, chip, or sustain damage, and may also be less likely to leak when it rains–which is especially important if you live in a rainy climate. 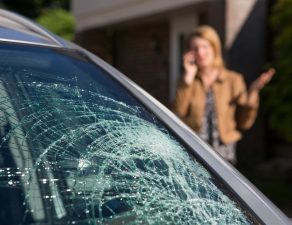 Leaky windshields can damage the interior of a car, so there’s no point in getting your new windshield installed just to have it cause additional problems. When your windshield leaks, that’s an indication that it’s not well-sealed, which can affect the safety of it during an accident. By choosing OEM glass, you’ll be lowering your risk of these kinds of problems. Another issue with aftermarket windshields is that they often don’t look quite the same as their OEM counterparts. 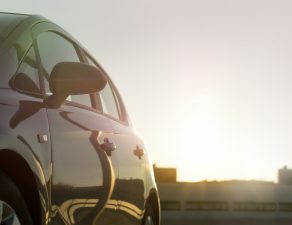 They have to be the same basic shape and size to fit the car, but they may have a different color, tint, or thickness. A noticeable difference in the way the windshield looks can affect others’ perceptions of quality, which can be a problem when you decide to sell your car or trade it in. The tinting or coloring on the windshield can create glare, making it more difficult to see properly in all driving conditions. With OEM glass, you don’t have to worry about any of that. It looks and feels identical to what came with the car when you purchased it from the dealer. 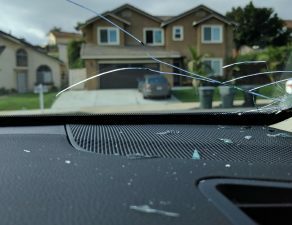 Most people who need a windshield replacement don’t think about whether they’re getting aftermarket parts, but you can educate yourself on OEM glass and the value you’ll get from requesting it. Don’t let the auto glass repair shop talk you into getting something that’s inferior to what you prefer. 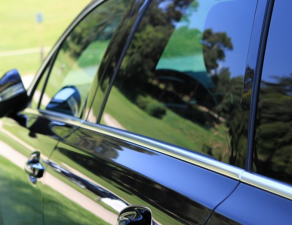 By ensuring that your auto glass quote specifies OEM glass, you’ll know exactly what you’re getting. If you’re leasing a car and need auto glass replacement, read your lease carefully. Many of these contracts specify that OEM glass is the only acceptable option if windshield repair is required. Other lease contracts do not have this clause, and are not as particular. With that in mind, you don’t want to install an aftermarket windshield on your leased car and end up stuck with a hefty fine. After reviewing your lease, call the dealership with any questions to prevent making a serious mistake when it comes to your auto glass. 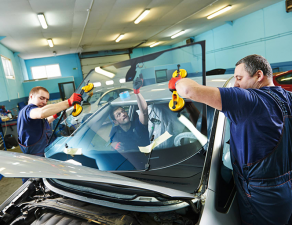 Many auto glass shops argue that aftermarket windshields are perfectly acceptable for most applications. The primary reason that people buy the OEE option is that they are less expensive. However, it’s important to know your options and their consequences. While an aftermarket option may be extremely similar, it does not have to be. You can end up with a thinner, lighter windshield that is lower quality and has a different tint. The bottom line is that OEM glass is the best option. When it comes to your car, you want to ensure that you’re driving the safest vehicle possible. And when you opt for the highest quality and safest glass for your windshield, you’ll have peace of mind every time you pull away from the curb.